This week on the podcast we’re in Metamora, Illinois (pop. 3,732) with Paige Ehnle of No Roots Boots. 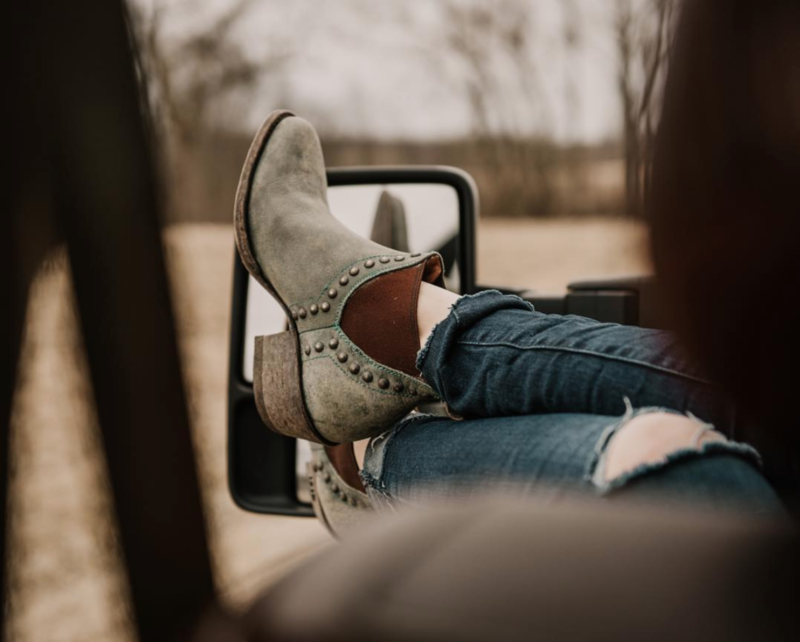 Paige has combined her passion for travel, meeting people, and high quality western and fashion boots into a boot store on wheels. She now road trips with her vintage Airstream to markets, fairs, festivals, concerts, and other events - selling her boots all over America. She’s sharing all about how she built her business and what she’s learned along the way. 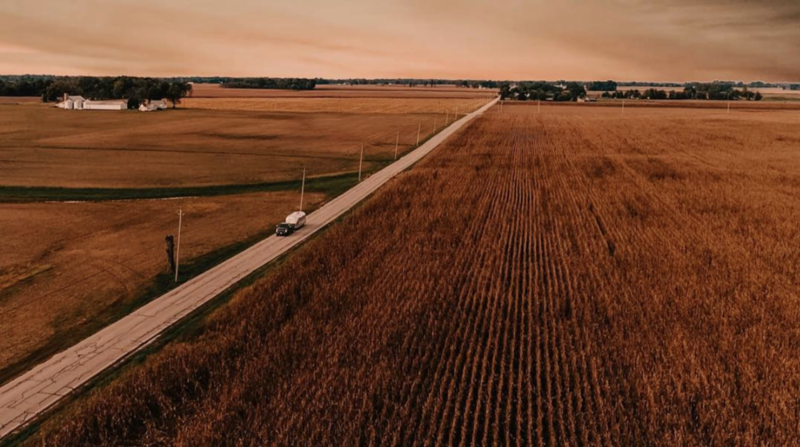 The work ethic and character Paige learned growing up on the farm in Illinois is the foundation she has built her business upon. You’ll love learning how she took a risk to try something completely new and trusted her vision for No Roots Boots - and how that’s led to her success today!